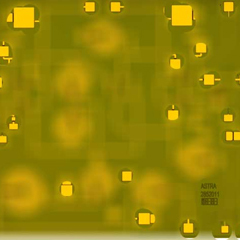 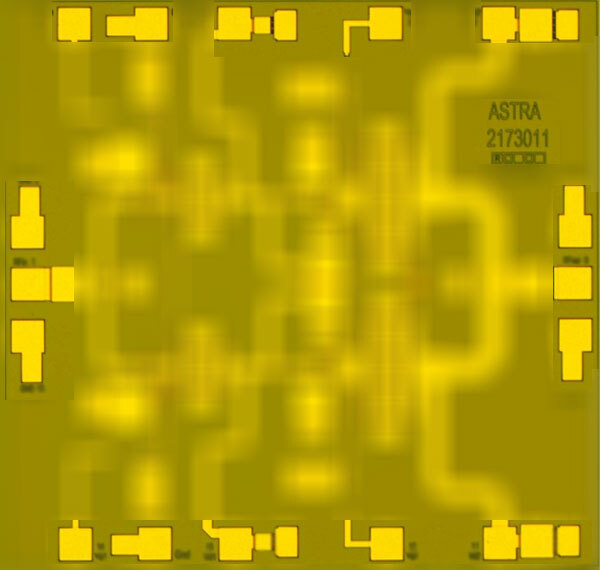 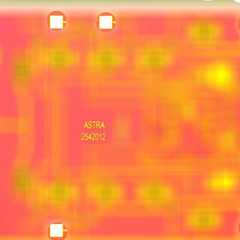 Mmic Power Amplifier | Electronic Warfare And Jamming Systems | Astra Microwave Products (p) Ltd.
Astra provides MMIC Power Amplifiers with power levels as high as 10W till Ku band. 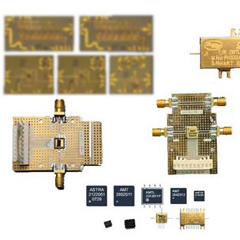 These amplifiers exhibit good power added efficiencies and OIP3 levels. 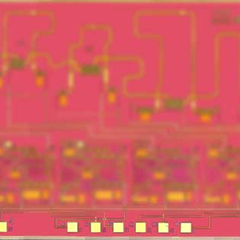 One of the important features of these Power Amplifiers is that they are well matched to 50 Ohms at both I/O ports making them easy for cascading in the system. 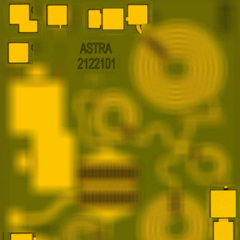 Astra also provides the required driver amplifiers to drive these power amplifiers and hence making it a one stop solution for power amplifiers for use in transmit path.